Click the button below to add the Magpul iPhone 5 / 5S Field Case to your wish list. 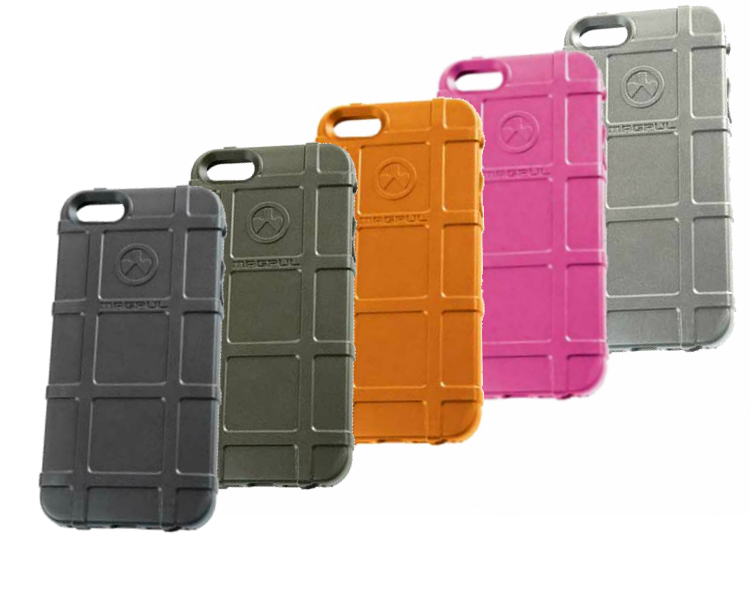 The Magpul Field Case for the iPhone 5 is a semi-rigid, thermoplastic cover designed to provide basic protection against minor bumps and abrasions. Textured surface and PMAG-style ribs give a sure and comfortable grip. Slim and sleek, it slides easily in and out of pockets without snagging. Its snap-on design provides for easy attachment and removal. Simple and understated, it fits like a glove, is extremely durable and provides the kind of protection that we can expect from Magpul. Designed and manufactured in the U.S.A.